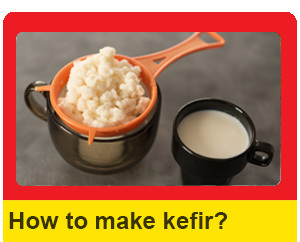 The kefir market in the U.S.A is getting more and more crowded everyday. 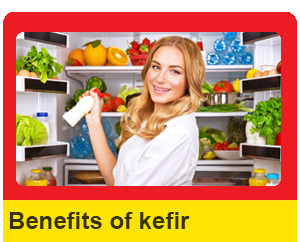 There are various kefir brands. 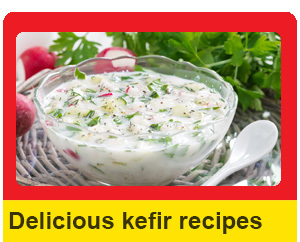 You can find different kinds of kefir (plain, light, flavored, iced) in the U.S.A market including organic kefir. Below are a sampling of the products available in this burgeoning market. Trader Joe’s only sells kefir not the grains.